A quicker surgical procedure. Less blood loss. A smaller incision. A faster recovery. These are all reasons why minimally invasive spinal surgeries (MIS) are surging in popularity. Another main advantage of this type of spinal surgery, which is a byproduct of all of those other benefits, is the lower complication rate. “As opposed to open spine surgery, minimally invasive surgical approaches can be faster, safer and require less recovery time,” said the American Association of Neurological Surgeons (AANS). Part of the reason for the lower complication rate of minimally invasive spinal surgeries is that you’re dealing with a smaller surgical area. 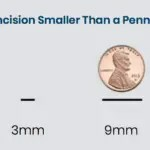 Traditional open surgeries generally require a five- to six-inch incision (or larger), whereas incisions can be as small as a few millimeters when going the minimally invasive route. 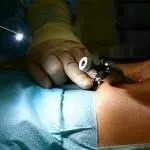 “Open surgery means that the area being operated on is opened with a long incision to allow the surgeon to view and access the anatomy,” said the American Association of Orthopaedic Surgeons (AAOS). “In recent years, however, technological advances have allowed more back and neck conditions to be treated with a minimally invasive surgical technique. 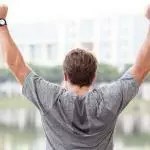 Because minimally invasive spine surgery (MISS), does not involve a long incision, it avoids significant damage to the muscles surrounding the spine. The way that minimally invasive spinal surgeries are performed also minimizes trauma to the body. Open spinal surgeries typically require muscles to be cut so that the surgeon can see and access the area that needs to be repaired or removed. During minimally invasive spinal surgeries, the muscles are instead moved aside; this drastically reduces the risk of postoperative tissue damage and related complications. 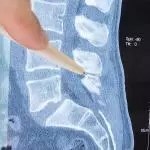 A research article in the Journal of Spine also emphasized the importance of the “low soft tissue damage resulting from minimally invasive surgery techniques” in a study focusing on MIS lumbar fusions. 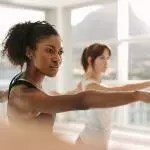 The study on elderly and obese patients with degenerative lumbar disease found that, the “smaller approach helps to minimize infections and wound healing disorders. Moreover, deeper regions of wounds are clearly visualized with the aid of tubular retractors” that are used in these MIS procedures. Many who have qualms about undergoing a surgical procedure are focused on the effects of anesthesia. Shorter operations mean less anesthetic is needed. 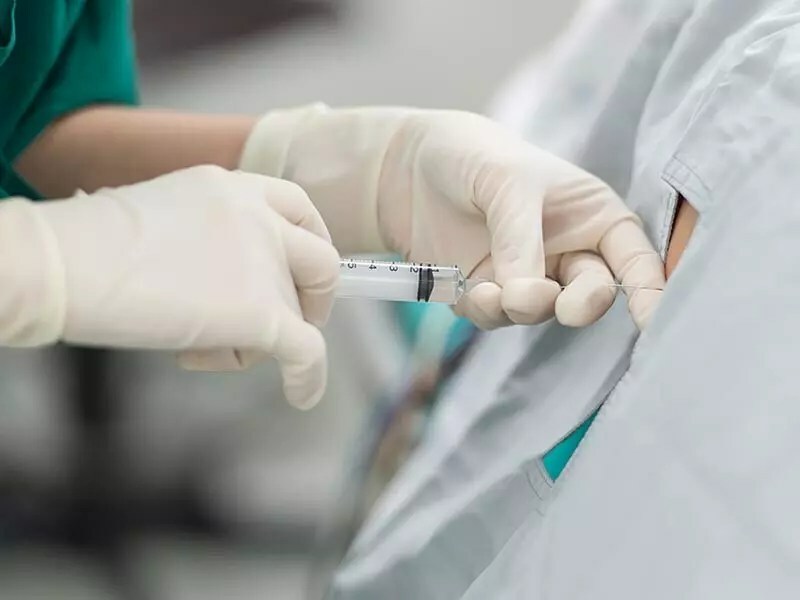 And, “some MIS surgeries are performed as outpatient procedures and utilize only local anesthesia—so there is less risk for an adverse reaction to general anesthesia,” said AANS. 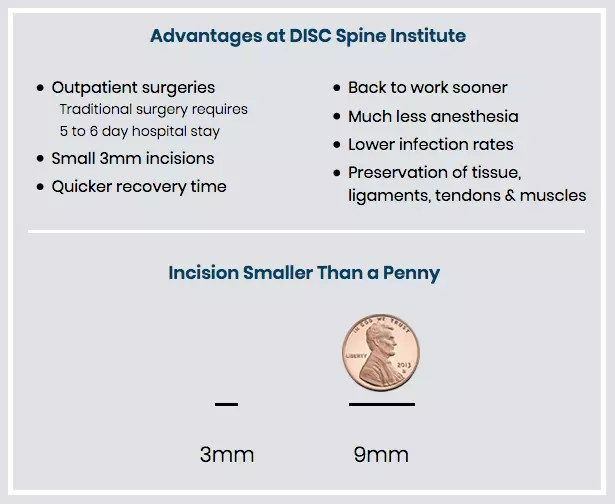 I had no idea that minimally-invasive spinal surgery is only dealing with a small surgical area. My mother has been complaining a really sharp pain in her back for the last few years. It may benefit her to find a clinic that can provide spine surgery for her if necessary.